How Do We Differ From Our Competitors? ‘The Tank’, The Largest Cantilever Wheel Carriage Ever! 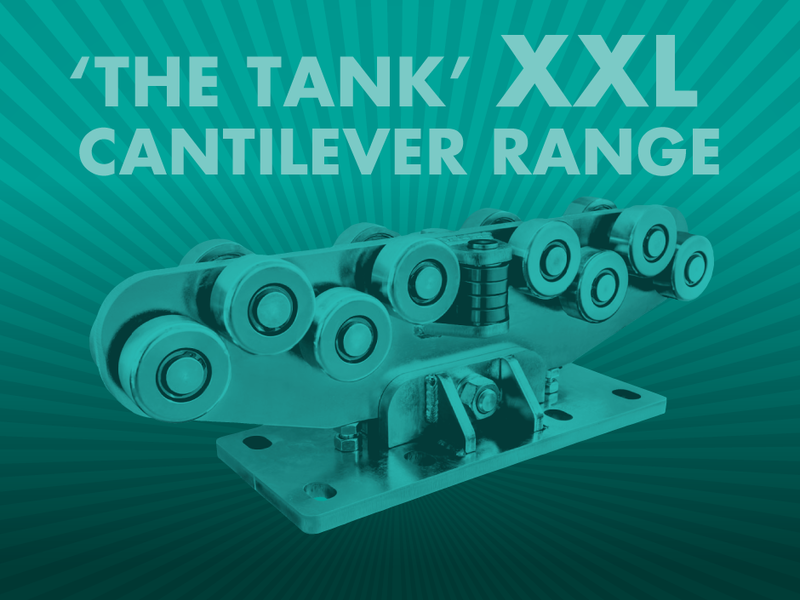 If you are in need of an Industrial-Strength, Cantilever Gate Wheel Carriage, then look no further than 'The Tank' XXL Cantilever Wheel Carriage! Capable of supporting a gate up to 30 metres in length, this carriage is designed to meet seriously large Cantilever Gate requirements. We have available, the following items in the XXL range, the Wheel Carriage, Guide Track, Support Wheel and Meeting Point. This range is Made in Italy by Hi-Motions, from the highest quality steel. Available to purchase on an as-needed basis, we will order any product from Italy, taking around 3 months to arrive in Australia, offering plenty of time to fabricate and make-ready the installation site. Like our Facebook Page to receive Exclusive Offers & the latest Product News! Subscribe for Exclusive Offers, News, and More!